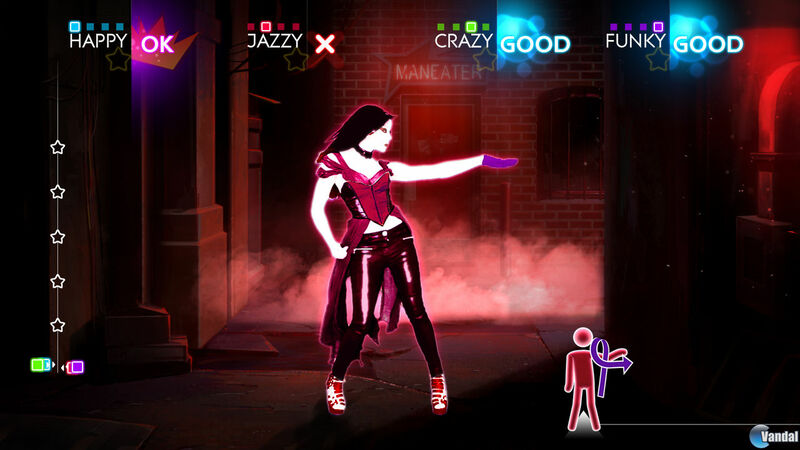 The latest edition of the record-breaking franchise takes the party to a whole new level of fun, with over 40 all-new chart-topping hits, the coolest dances and unique features for every platform. 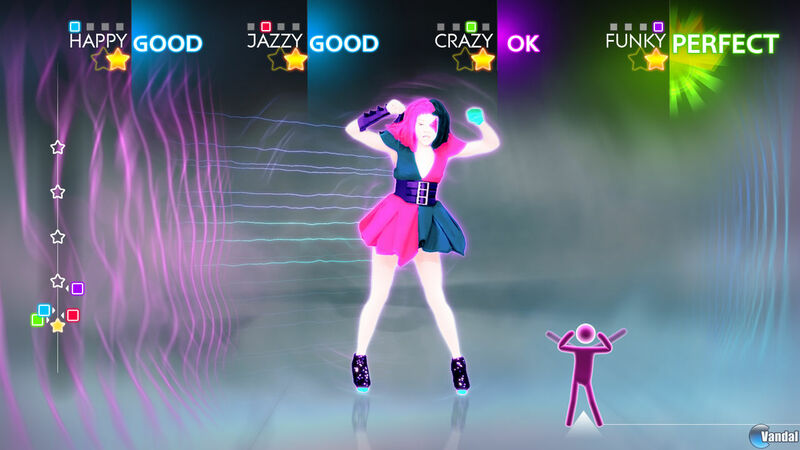 Just Dance 4 is your ticket to the best new music with over 40 tracks from a variety of top artists, popular genres and hot billboard songs like "Good Feeling" by Flo Rida, and "Moves like Jagger" by Maroon 5 ft. Christina Aguilera. 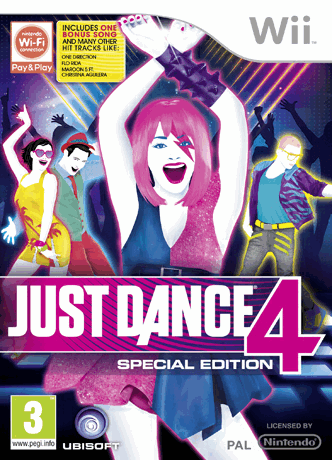 The tracklist also features legendary artists such as Barry White and The B-52вЂ™s to get the whole family up and moving. подскажите, как разблокировать все композиции?